Izmir, having witnessed 8,500 years of human history, the third largest city in Turkey with a population approximating four million and most importantly the second significant port in Turkey, has been the cradle of trade for centuries. Also, İzmir has been a mosaic of culture with its population from various cultures, languages and religions. Being open to development, İzmir will be one of the most important centers in the world in the future. IZBAŞ, which was opened in 1984 for the settlement of leather industry, is within the borders of İzmir and gained its identity as Free Zone in 1997. 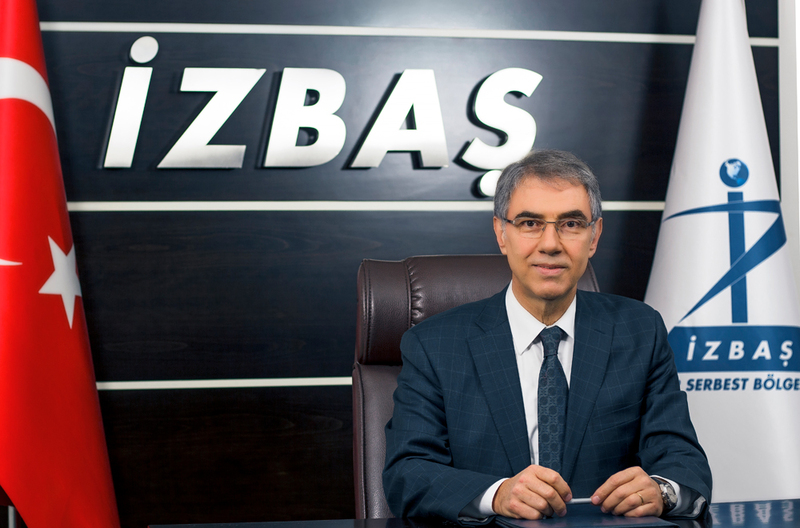 Its infrastructure, outlook and suitability of investment costs have caused IZBAŞ to be perceived as the best investment location by various industries resulting an increase in investments since 2015. This attraction has continued in 2016 and increased the interest of both new investors and side industries with a significant increase in employment. IZBAŞ, with the investment of 138 partners, hosts not only the leather industry but also combination industries such as energy, chemistry, food, electricity- electronics, automotive, plastic pipe and profile, plastics, marble and natural stones, elevator lifting and handling equipment. 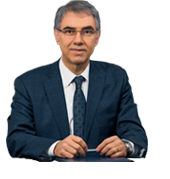 We are happy to witness such developments as Turkish and global economies are in recession. We believe that this positive situation will proceed. Our vision is "to develop as a world class Free Zone". With this vision, our objective is to become a Free Zone with its world class integrated management, corporate, environmental infrastructure and to be primely opted for investment. We will be glad to host all companies in IZBAŞ that would like to invest in the Free Zone and aim exportation, and I would like to thank our User Companies and shareholders for their support and trust in us.